I’m late to Tennessee Williams. ‘A Streetcar Named Desire’ has been on the bucket list to read (and watch, of course) for a long time. Having watched the lesser-known ‘Suddenly Last Summer’ last year, I felt it was time to kick this one into touch. I’ll be honest from the beginning: I think ‘Suddenly Last Summer’ is better. While I can appreciate how groundbreaking ‘Streetcar’ was when it first appeared on stage in 1947, a lot has happened in the seventy years since. When the film was produced, the ending had to be changed because the censors would not have allowed it otherwise. Williams himself has noted that the lead female character, Blanche, is a metaphor for himself and his own homosexuality – something which also could not be openly expressed at the time. While classic literature hides issues in the veil of metaphor, these issues of desire, respectability and abuse are now so openly discussed that instead of shocking, ‘Streetcar’ seems rather lame to modern eyes. There is a great deal of melodrama – Blanche is already mentally unstable when she appears and the ending seems almost a continuation of this breakdown at a natural progressive rate. What Stanley does to her seems almost immaterial, which is of course total nonsense. By contrast, ‘Suddenly Last Summer’ still shocks and its more direct preoccupation with defining mental health still relevant today. There is a dangerously fine line here where Williams is almost suggesting that Blanche is ‘asking for it’ which is perhaps the most interesting aspect of the play today. How much is her pretence, her flirting, her courting male attention to blame for what is to come? These are almost unspoken questions which only seem partly asked – and answered – by Stanley himself. Despite my criticisms, the play is a work of art; there is no doubt of that. William’s conception of eleven one-scene plays within one continuous act is an excellent one and it works well. The script (and even directions) is well conceived and the motifs and metaphors easy to spot and identify. It is certainly a perfect play to introduce teenagers to more difficult theatre. Whether it has more relevance than that, I don’t know. In one hundred years it might be an interesting as an historical play, but for now the fire and scandal of William’s intent is muted at best and trite and worst. 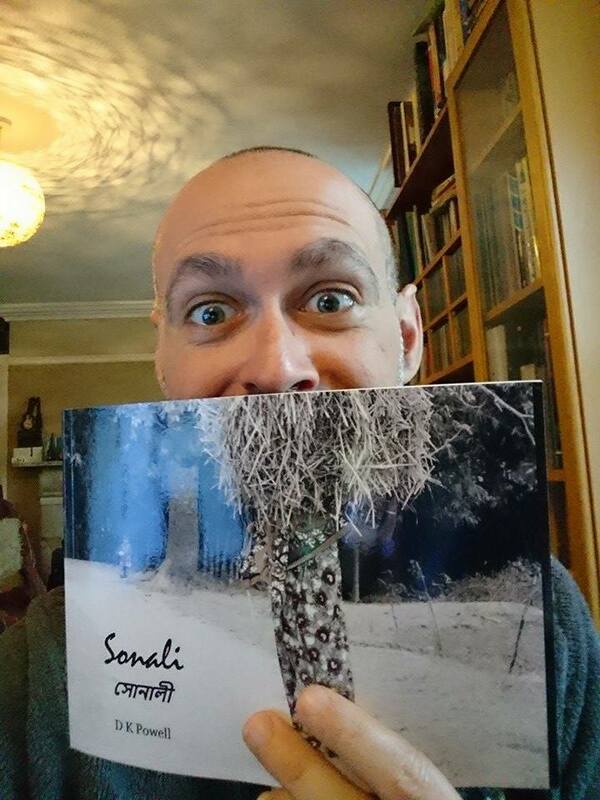 Previous Post Sonali is now in paperback!